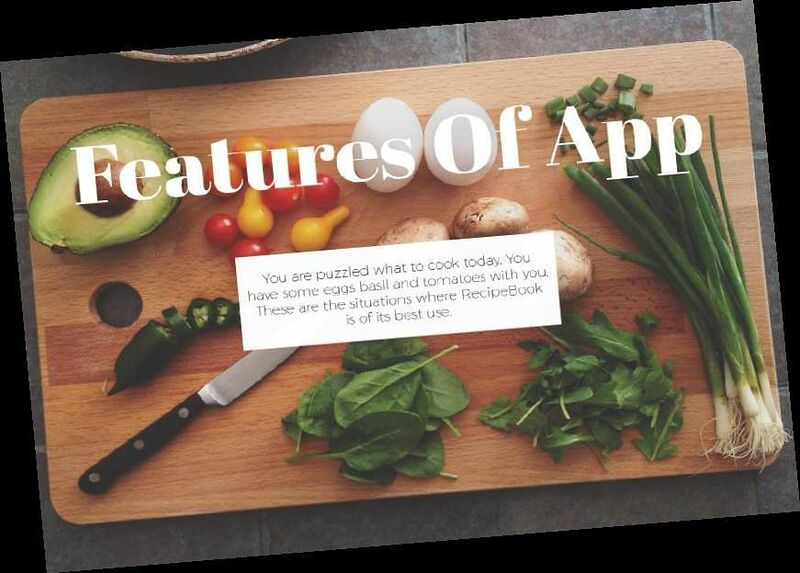 RecipeBook Blog is an artificial intelligence app which helps food lovers to find the recipe of their dreams using the ingredients in hand. Arun Ravi (CMO) Nikhil Dharman (CTO) and Anoop Balakrishnan (CEO). THIRUVANANTHAPURAM: Only have eggs, cucumber and tomatoes in your refrigerator? Not enough ingredients to make it a hearty meal for four? RecipeBook Blog, an artificial intelligence recipe app, arguably a first in India, will do the rest of the job for you. With just a shake of your mobile, the app will do the thinking, giving you inputs on how to make a delicious dish with the available resources in hand. 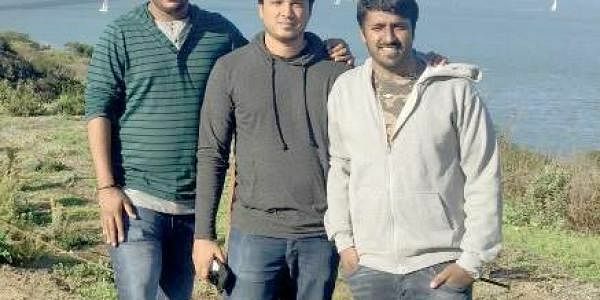 A product of Agrima Infotech Ltd and initiated by three engineers Arun Ravi, Nikhil Dharman and Anoop Balakrishnan, the app’s USP is its ‘Shake and Make’ and ‘Snap and Cook’ options. “In Shake and Make, you just need to select an ingredient listed in the app and shake your mobile. In a matter of seconds, you get the list of all the best recipes from all over the world,” says Mariya Thadikaran, who is the marketing head of the 20-member team. Similarly, in Snap and Cook, when the user posts a photo of the ingredient available in their home, the app brings out a galaxy of recipes- continental, Indian and Chinese. The founders say the RecipeBook works on an intelligent recipe discovery platform and uses food recognition technology. So, what sets them apart from the rest of the mobile apps available? “We have helped build a better circle and have also tried to be more creative. We help you prepare food with whatever is available in your hand instead of telling you how you can prepare a dish,” said Mariya. The team took a total of one and a half years to develop the app. “There are at least six lakh recipes available in the app. It can also recognise more than 1,200 food materials. Initially, we borrowed recipes from websites. But, soon members themselves began uploading recipes,” adds Mariya. The app is available on android, iOS platforms and mobile phones. Agrima Infotech Ltd is also gearing up to launch India’s first artificial intelligence device inside refrigerators and microwave ovens. “If you have leftover meat in your fridge, the device will let you know how old it is besides telling you what other ingredients are there in your fridge,” said Mariya. For those who love food, RecipeBook has rolled out a new blogging platform. Foodies, travellers, bloggers and chefs can share the recipes that fascinated them the most. “We have named it RecipeBookBlog,” said Mariya.